To share the principles exemplified in the Holy Bible, strengthening the spiritual relationship with God, in order to stabilize, encourage, enrich, build and intensify marriages: fostering strong family bonds. God is the architect of marriage. God establishes the marital foundation with LOVE. The married couple builds upon this foundation utilizing the following competencies: Commitment, Consideration and Communication. 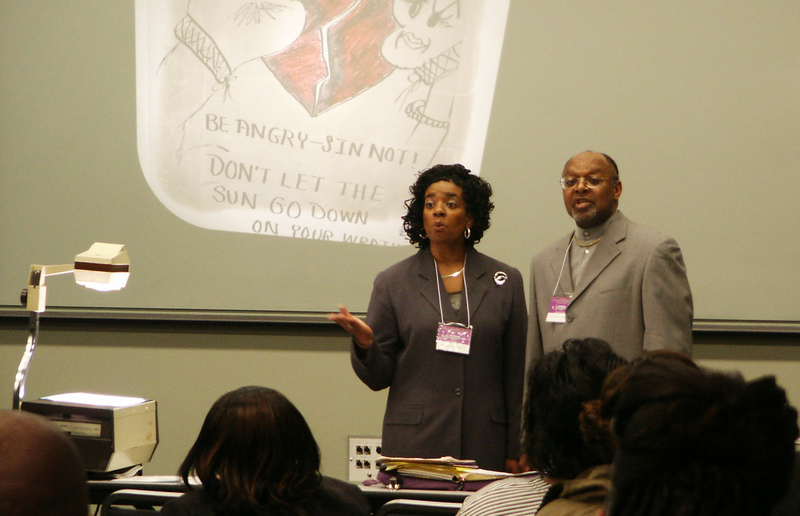 The Triangle of Love Ministries Marriage Enrichment workshop and seminar is the manifestation of the vision created in the hearts of Samuel and Gail Thompson over 20 years ago. The biblically based seminars and workshops are the foundational basis for restoration of faltering marriages. 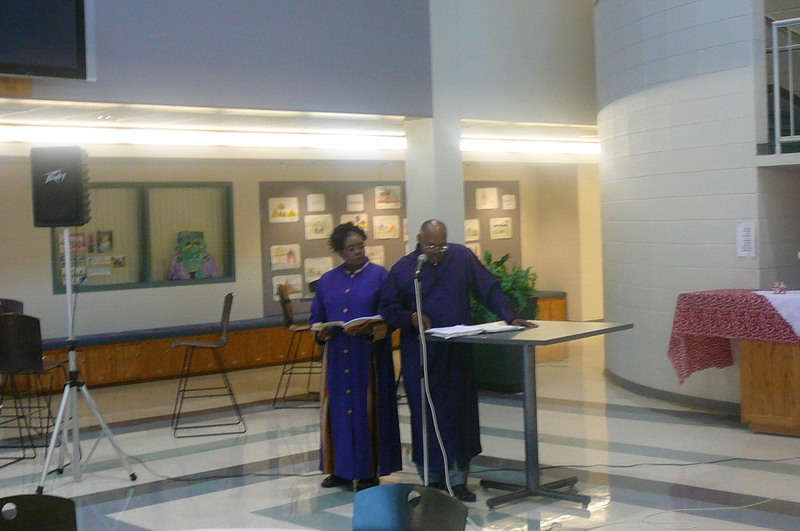 This ministry, in formal operation since November, 1991, has been endorsed by pastors as well as participant couples. Triangle of Love is recognized as a cooperating ministry of the Covenant Marriage Movement. Triangle of Love Ministries is designed to present to married couples as well as singles interested in marriage, God’s blueprint, which fosters long-lasting divinely inspired marital unions. Each seminar or workshop stresses the important ingredient, our Heavenly Father, as head of the household and the Ephesians 5:21 verse, which emphasizes the submitting of one to another, in the fear of the Lord. As couples draw closer together spiritually, they in turn grow closer to God as well as each other. The principles of Commitment, Communication and Consideration, or the “Three C’s”, are explored in each seminar, with special emphasis given to one of them. A multi-media approach, implementing the use of music, PowerPoint, drama, discussion, and audience participation creates an informative, fun and memorable event. Each session concludes with a special time for reflection and rededication of the married couples. Seminars and workshops are customized for various settings and time arrangements. For example, a three to four hour dinner and seminar for an evening, or a weekend Triangle of Love Retreat!! No specific fee is required; however a love offering is greatly appreciated. The Thompsons are also available to help churches design and implement their own marriage enrichment ministry.